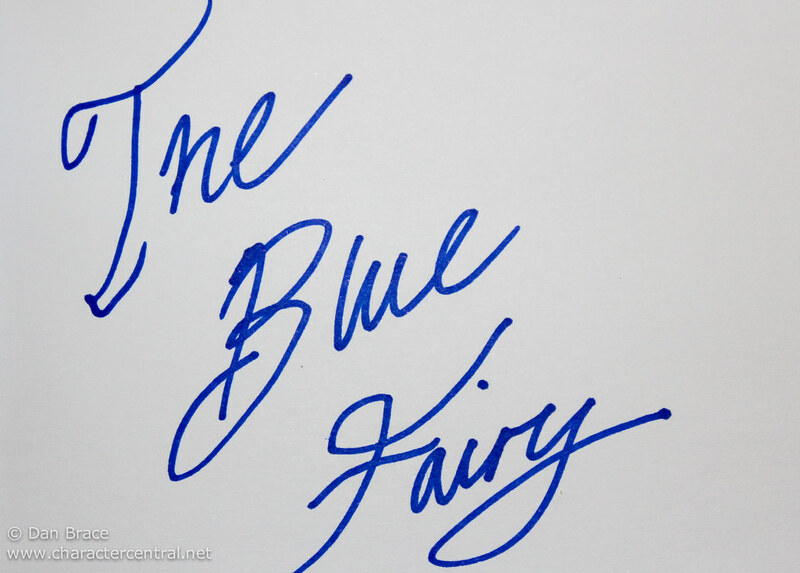 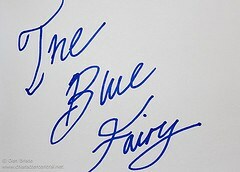 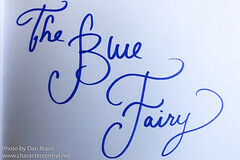 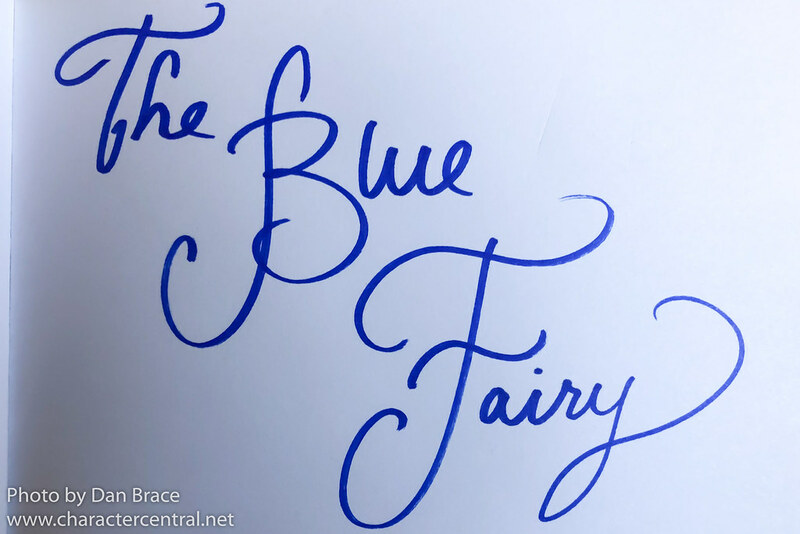 The Blue Fairy is all that is pure and good with the world. 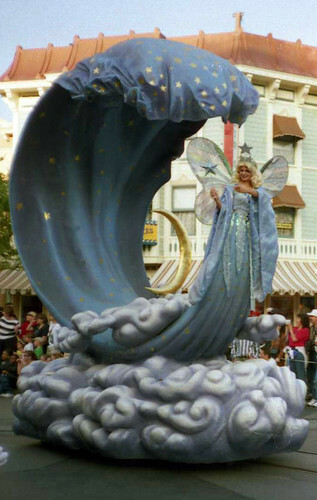 She comes to those who love, and need her most. 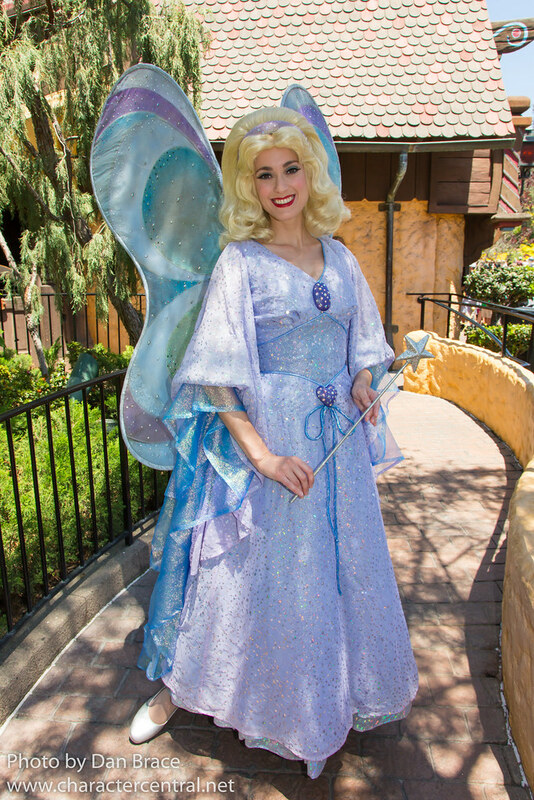 With her soft voice and ethereal presence, she grants wishes to those most deserving. 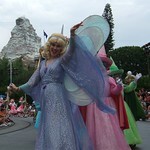 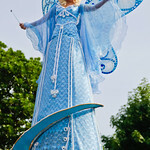 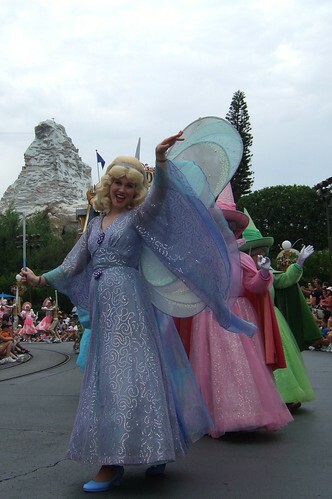 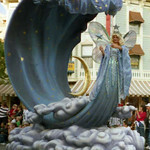 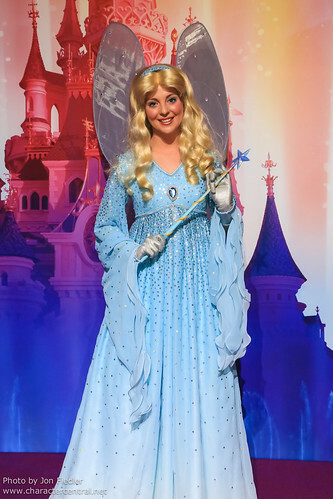 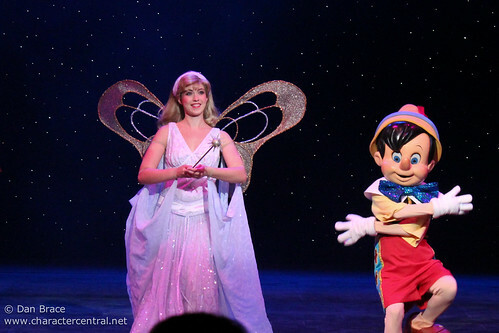 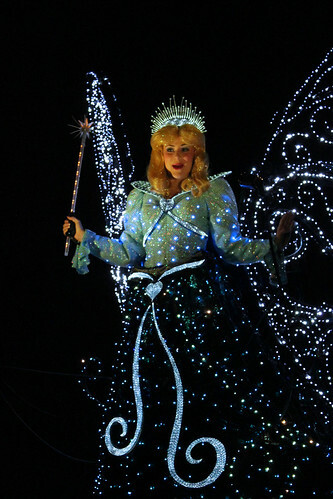 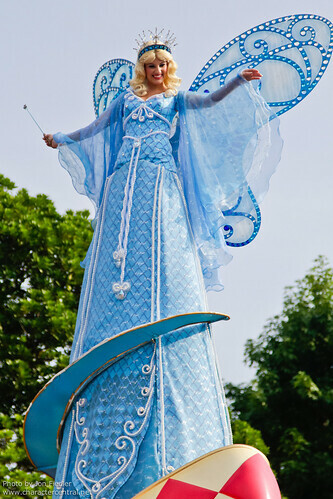 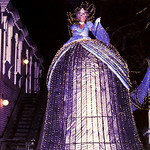 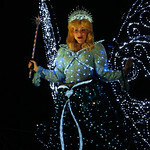 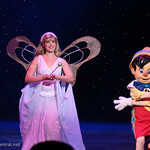 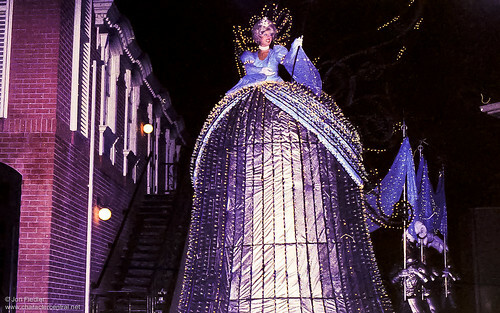 The Blue Fairy cannot currently be met at the Disney Parks or Resorts, and can only be seen in certain parades.